Founded in 1908 by Dr. Paul Du Pasquier, Ecole Lemania has developed over the last 30 years to become one of the most important education providers in Switzerland. Approximately 5,000 students from 100 different nationalities are registered annually in one of the 12 member schools of the group. The educational offers range from bilingual primary school to secondary school (Swiss Maturité, French Baccalaureate or IB Diploma), to university degrees. There are two university level institutions: Business School Lausanne, offering business degrees in English, and ESM Ecole de Management et de Communication in Geneva, offering business degrees in French. 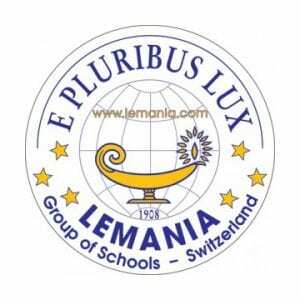 BSL is member of Lemania Group of Swiss Private Schools since 1997.